Kitz Fig. 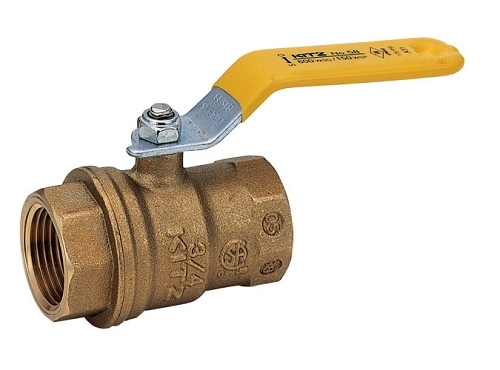 AKSZA Type 600 brass ball valve. Certified to NSF/ANSI 61. Trim and Drain Valve. W.O.G. Not for use with steam or toxic chemicals. Only use specially designed or certified valves for flammable gas service. (price per each valve) Available individually.